The Stealth series are performance touring and race boards designed for maximum speed, stability and glide. The boards are shaped with a wave piercing beak for powering through chop, a raised hull for water disbursement and recessed deck lowering the center of gravity. The boards vee entry is gradually blended the back towards the center for less tracking and water displacement. A touch more rocker has been added for additional glide when chasing runners on the ocean. 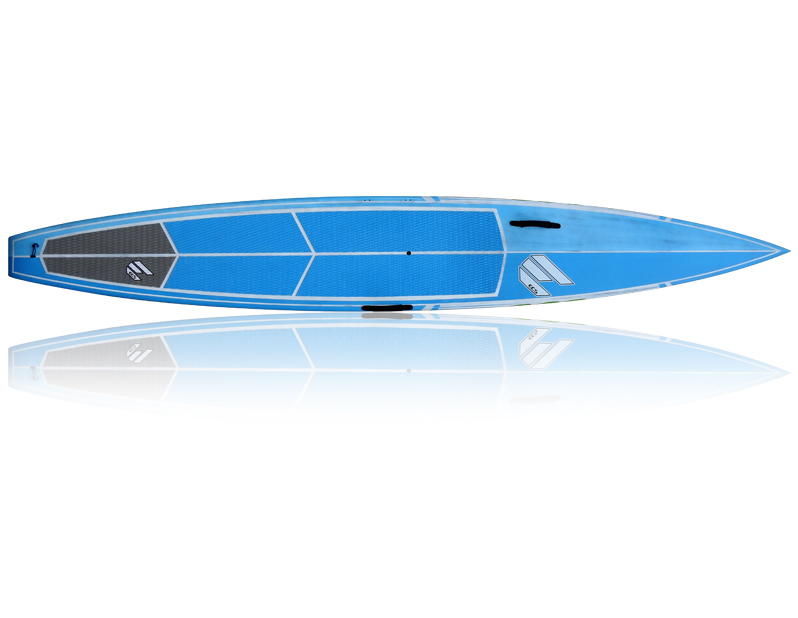 Proven downwind and technical race performer, the Stealth is your genuine all around race board.